At The Law Offices of J. Jeffrey Herman, our Ventura County car accident attorneys have more than 30 years of experience to handle all types of personal injury matters. Free consultation. Call 805-983-2344. Diligent, Compassionate Personal Injury Representation Tailored To Your Specific Needs. It is a devastating reality. Just one car accident can change a person’s life forever. Unfortunately, far too many accidents are caused by the negligence of others. Whether you have suffered a catastrophic injury, accumulated overwhelming medical bills or you are physically unable to work, it is important to have an experienced legal advocate on your side to recover the proper compensation you deserve. 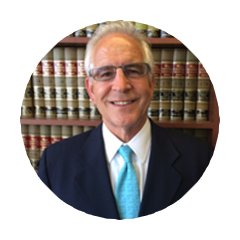 My name is J. Jeffrey Herman and I am a Ventura County car accident attorney. For more than 30 years, I have successfully represented many men and women by protecting their rights as accident victims and always looking after their best interests. When a person has been injured in an accident, it can be a helpless feeling. There are many questions that need to be addressed. How am I going to pay for my bills? Where am I going to find treatment? How do I recover my lost wages? 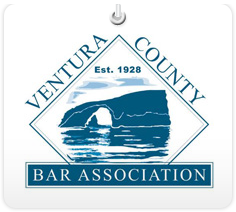 The first important step is to contact a Ventura County car accident attorney with a track record of placing each client in the best position to succeed. Over the years I have provided legal counsel and service for all of following types of personal injury cases. Many accident victims are not in proper physical or mental condition to address their own issues. During this difficult time, it is vital to have a legal team you can trust. At the Law Offices J. Jeffrey Herman, we utilize a compassionate and comprehensive approach to not only recover proper compensation, but to also help them attain the best quality of life. 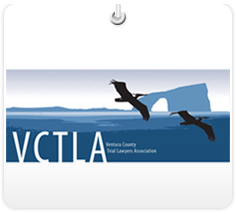 Unlike many other Ventura County personal injury law firms, our first priority is your health and welfare. Whether it is helping to find medical treatment, complete paperwork or to provide complete legal services, our personal injury team is always committed to placing the needs of the client first. Personal injury law can often get complicated. From the time a client visits our law office for their initial consultation, our job is to guide them through the legal process. 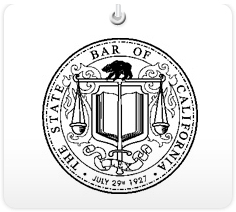 Our mission is to provide complete legal representation and service with fairness and integrity. We believe it is the best way of getting the most for our client. At the Law Offices of J. Jeffrey Herman, we take the time to properly educate each client on their rights to ensure they make the best decisions. The Law Offices of J. Jeffrey Herman has a focus on personal injury cases in other parts of California.